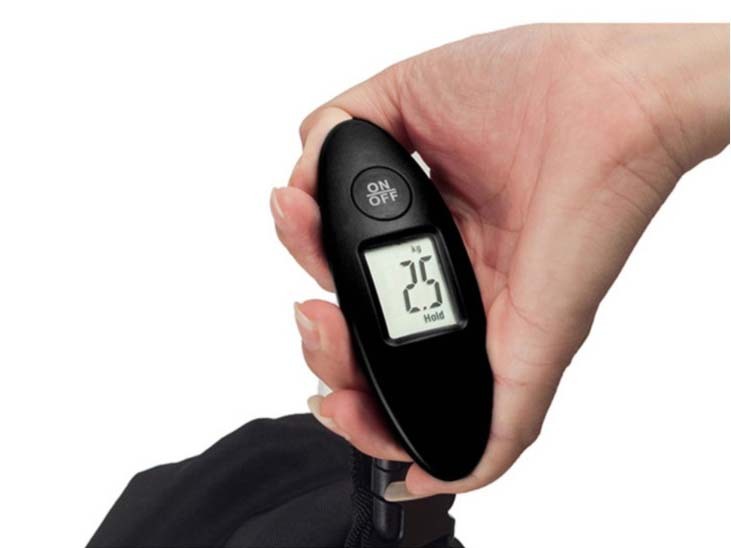 A travel sized luggage scale! Ordered before 22h55, Saturday 20 Apr at home. Carrying a few extra pounds on holiday will become a thing of the past. Especially when it comes to your luggage! Airlines have discovered a new source of income to cover their own high costs: your luggage! Budget airlines are especially talented at making each extra ounce a huge problem. This problem usually results in additional costs for you! 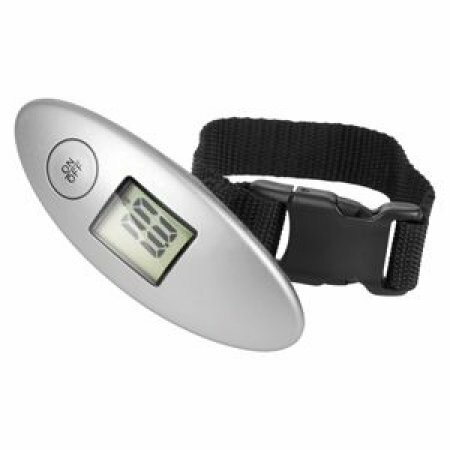 Avoid unnecessary stress when checking in with the handy Digital Luggage Scale! 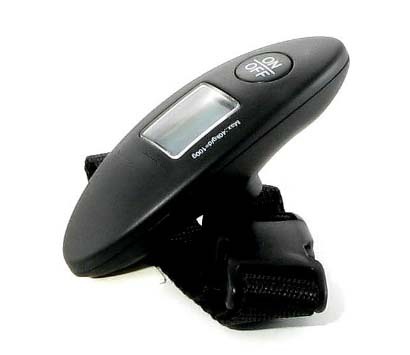 This handy scale can be packed in your case thanks to its compact size and the fact that it only weights 150 grams. This means you will always know when it's time to end a shopping spree! Still carrying some extra pounds? This weighing scale will give you the time you need to add an extra suitcase to your flight. This solution will save you money in the long run as its much cheaper than having to pay for every extra kilo! 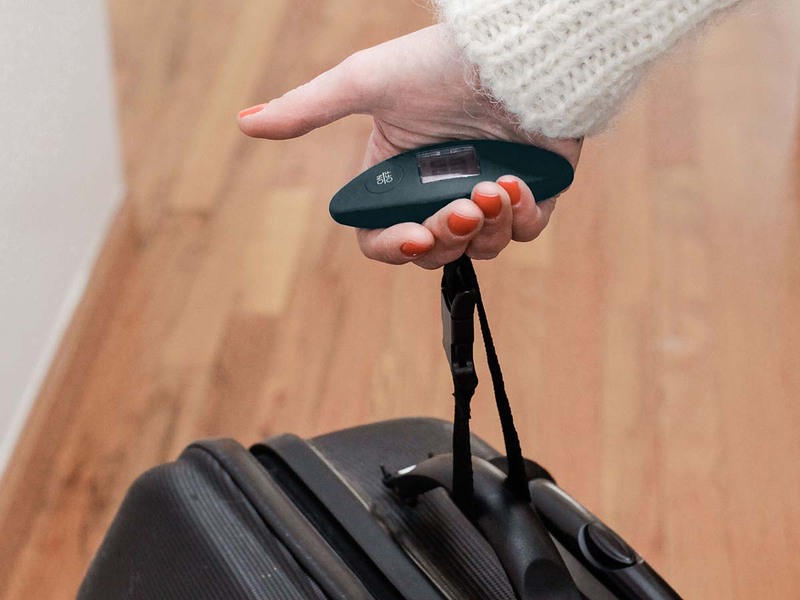 The Digital Luggage Scale can weigh suitcases of up to 40 kilos. Hang your suitcase on this great gadget. Wait for the beep and check the display for the weight. The scale does not use difficult hooks to weigh your suitcase. Instead it uses a sturdy strap.